As usual I’m running late, trying to get dinner ready in time so my middle child can get to soccer in time (why a 5-year-old’s practice has to be as late as 6:30 has always been beyond me…) and my 3-year-old really wants to help me with the meal. So I sit him up on the counter next to the stove and let him stir the Sauce Bolognese for our pasta dinner. I drain the noodles, put them in a bowl and pour the sauce over it. The sauce pan goes in the kitchen sink and my youngest decides that he can’t wait for me to help him off the counter. So he turns, puts his hand (yes, you know where this is going) on the now empty stove top and, well, let’s just say we have to skip soccer practice. I ran the hand under cool water and applied some Aloe Vera. Luckily his hand only briefly touched the surface, so he ended up with only 2 small blisters on his fingers. However, it was very painful, and I have never left my kids’ sides when they helped me cook after that. So if you are in the market for cookware, make sure to buy induction ready cookware because that’s the future. It’s faster, more energy efficient and the cooktop stays cooler. If you want to know if your current cookware can be used on a new induction stove top, try to stick a simple refrigerator magnet on the bottom of the pot. If it sticks, it works. 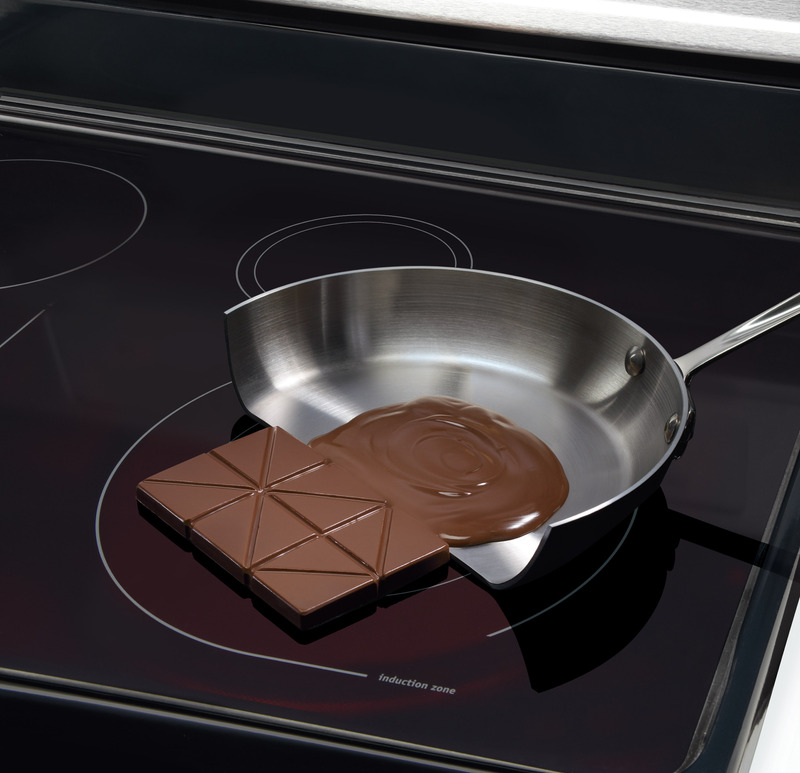 For more information on induction stove tops I recommend to read this article in Electrolux. If you would like to find new quality cookware made in Germany suited for your future Induction Stove top please visit MoreThanKitchen. And just in case you were wondering, no visible scars are left on my now-teenage son! To get email notification about new posts from me please enter your email address.